The 30-year fixed mortgage rate rises this week to the highest level in 10 months. 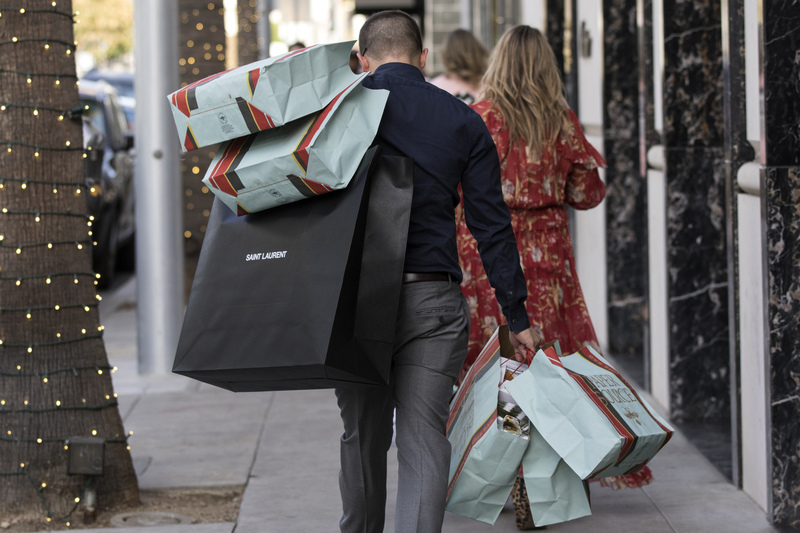 U.S. consumer sentiment exceeded analyst estimates in January as the outlook for jobs and household income improved, University of Michigan survey data showed Friday. The main index remains above-average historically, and other measures of confidence are near the highest in more than a decade. Elevated stock prices, along with steady gains in jobs and wages, are likely to support consumer confidence going forward. Consumers put the probability of stock increases during 2018 at 67%, the highest on record dating back to 2002.